Public hearing on Case No. 18-19 (Poplar Point RBBR, LLC d/b/a/ Columbian Quarter Holdings – Zoning Map Amendment @ Squares 5860 & 5861 [Howard Road, S.E.]) (Word), Thursday, March 14: The squares are proximate to Poplar Point and the Anacostia River. Public Hearing on Case No. 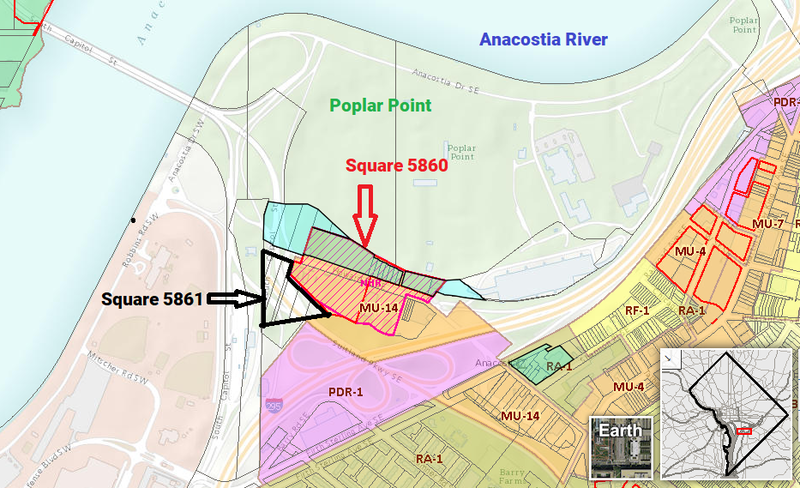 18-18 - Office of Planning – Text Amendment to Subtitle K to Add a New Chapter 10 to Create the Northern Howard Road [NHR] Zone (Word), Thursday, March 14: The proposed zone is proximate to Poplar Point and the Anacostia River. Energy and Environment, Department of - Notice of Funding Availability - Overnight Meaningful Watershed Educational Experiences for Fifth Grade Students in the District of Columbia (Word): The deadline for submission is March 1, 2019.